Here is one of the playlists I made for my most recent trip. What do you listen to when you’re traveling? 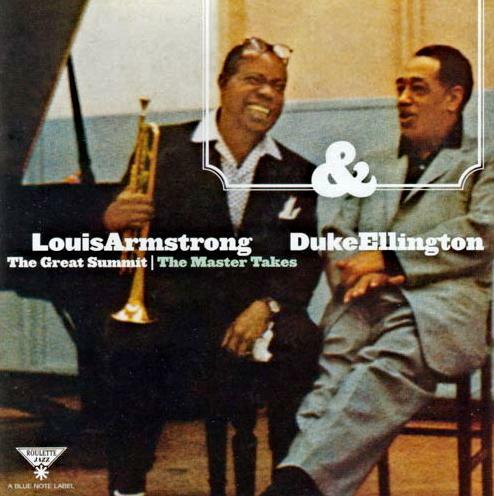 Louis Armstrong and Duke Ellington in their only collaborative effort. An exceptional album by two of jazz’s giants. 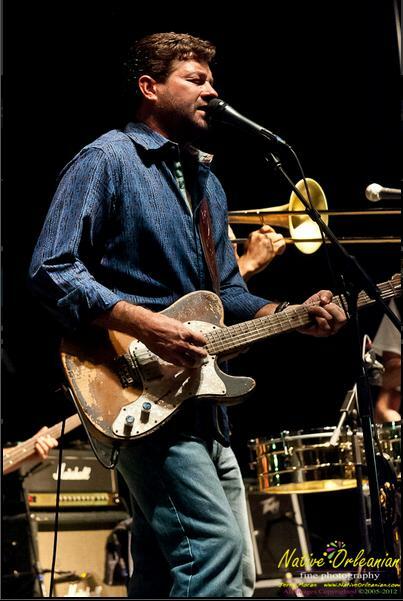 One of the great blues guitarists–a fun artist with lots of energy.